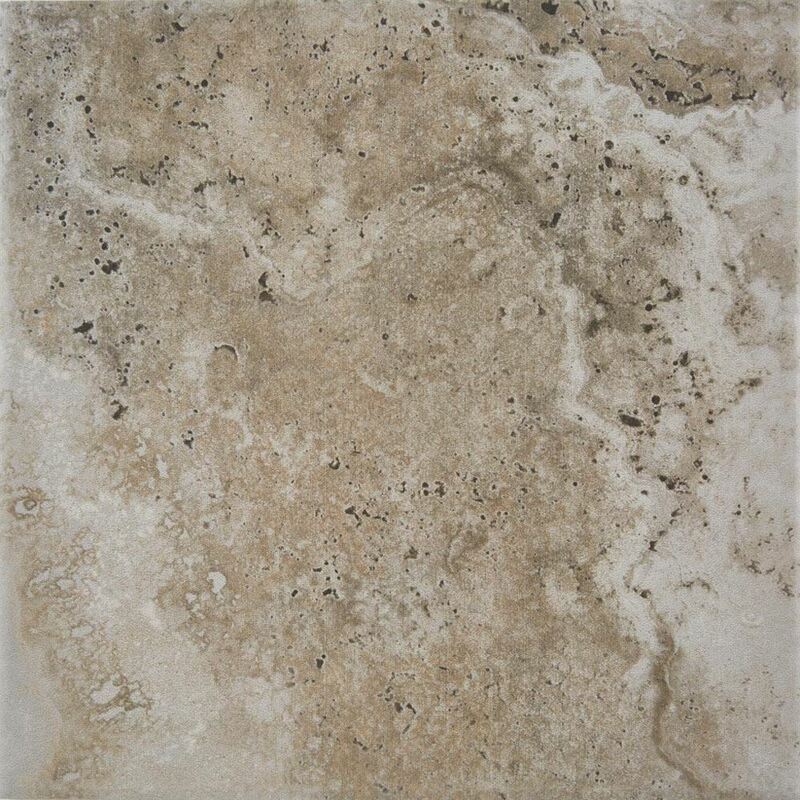 Granada porcelain tile recreates the eclectic look of natural stone in a 13” square tile format. 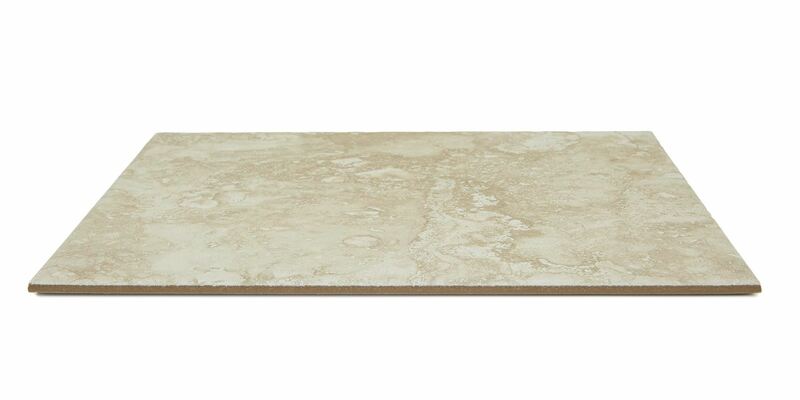 Pet owners and active families can tread with confidence on its highly scratch-resistant surface. Virtually any room in the home can benefit from Granada, thanks to mold, topical moisture, and slip resistant qualities. 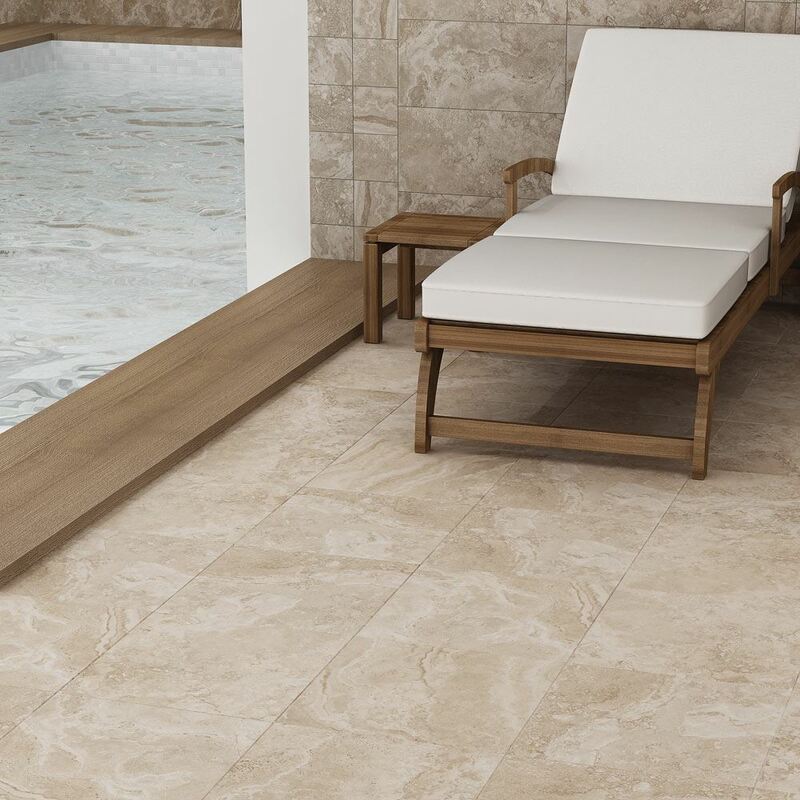 If you’re hoping to emulate the grandeur of natural stone without breaking the bank, Granada porcelain tile is an excellent consideration.